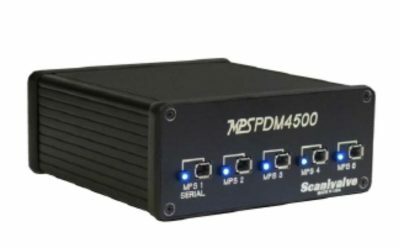 The MPSPDM4000 and MPSPDM4100 power supplies allow for a single MPS module or ES4000 to be powered. 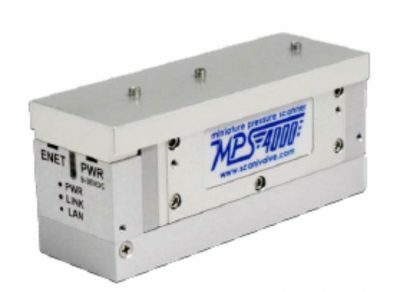 These individual power supplies are an excellent choice for users that utilize a single MPS. 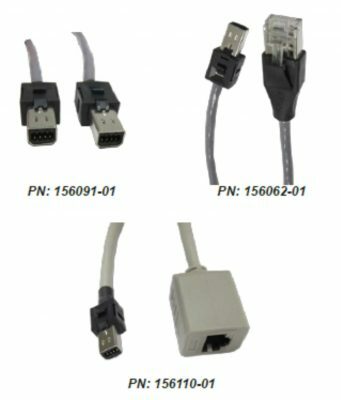 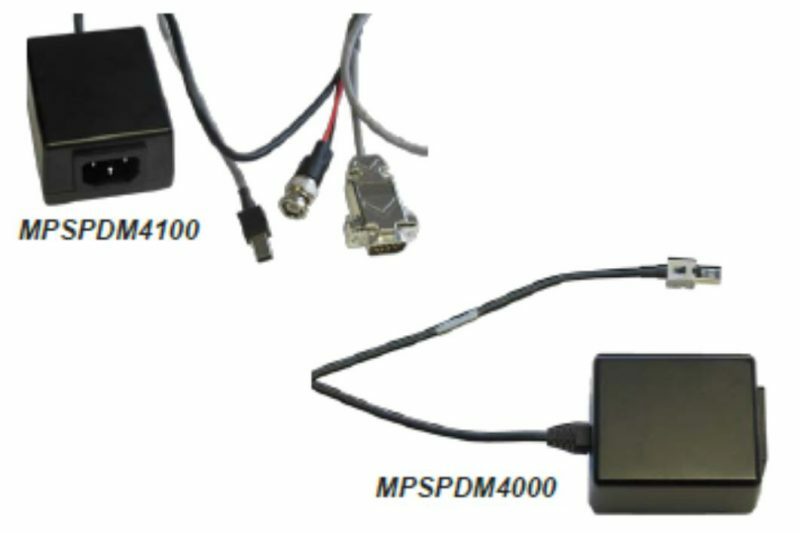 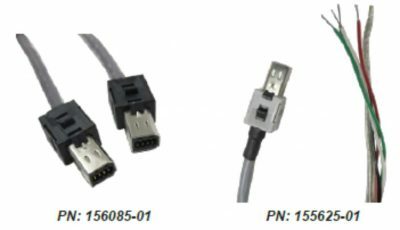 The MPSPDM4100 allows for a serial connection as well as external scan triggering capabilities, while the MPSPDM4000 provides power only.